Home » news , tesla » World's first Thermal battery plant inauguration in india: it's 4x greater than traditional Tesla's lithium batteries. World's first Thermal battery plant inauguration in india: it's 4x greater than traditional Tesla's lithium batteries. World's first Thermal battery plant inauguration in Andhra Pradesh, India: This is different from conventional battery storage, as it works on the principle of using heat to store energy. Normal batteries that you're familiar with like AA's(used in tv remote), lead acid(used in oil powered trucks, bikes, and cars) car battery, lithium ion(used in Tesla cars, laptop batteries, smartphone, and satellites), etc are chemical batteries. 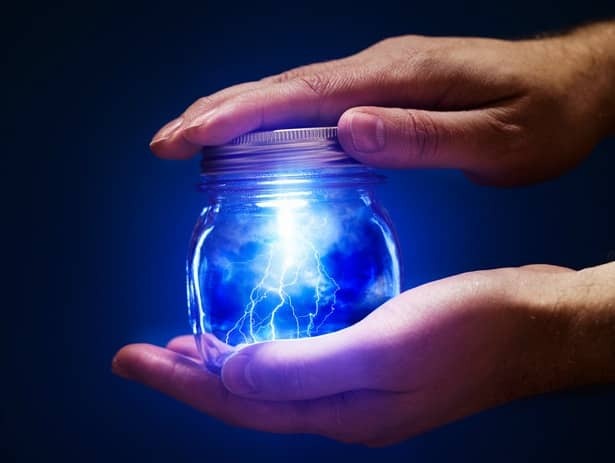 They store electrical energy in form of a mix of chemicals. Existing energy storage technologies depend on Lithium-based batteries, which are highly flammable and limited by life cycles, which makes it expensive and replacements needed every six to seven years. They are also low on energy density(in comparison with thermal batteries) and need a high footprint. 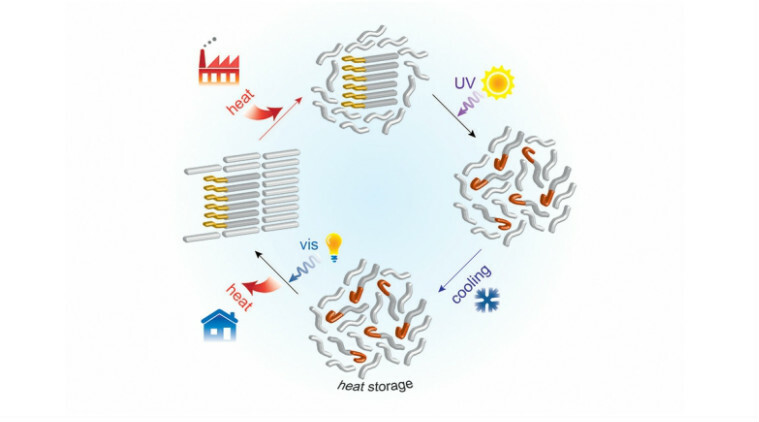 Thermal batteries store energy in form of heat. if we Boil a pot of water. our pot of hot water is holding alot of thermal energy. You injected energy into it from heat from the flame. If you were able to devise a method to hold the energy in and extract usable energy from a pot of hot water, then you'd have a viable storage system. High Energy Density Storage (HEDS) technology was invented and patented by Dr. Patrick Glenn in 2016. This battery cost the same as the former lithium-based batteries, which have a limited life. This battery is 4 times greater per kg than traditional Tesla lithium batteries. A single charge for use in electric buses could deliver an 800-kilometre/497Mile range. watch this demo video to know more about this tech. World's first thermal battery plant is in Amaravati, India.it's expected to commence commercial operations by May 2019. The plant will manufacture an energy storage packs which will store renewable energy for various purposes and thereby reduce carbon emissions. Manufactured by India's BEST(Bharat Energy Storage Technology) Private Limited, this battery will help store energy for commercial vehicles and highway recharge points and is expected to be of great help in remote areas.at first, This battery Plant is expected to operate at a capacity of 1,000 megawatts which will later be increased to 10 gigawatts by 2025. More Detail about this event is here.